There are days we rush through life and on such days, worrying about how our hair looks is the last thing we want to do. Yet, great looking hair is non-negotiable. How do you get your mane looking fly without worrying too much about keeping it that way? The Motorcycle Flexible Gel is the answer. A gel that provides hold and texture, but still lets you run your fingers through your hair is certainly not a gel to sniff at. Infused with nourishing coconut oil that increases thickness and definition, this vegan and sulphate-free gel is a fantastic addition to your beauty regime. If you want a mane you can take anywhere without worrying about styling and restyling, then you definitely need this gel. Depending on how you use it, it delivers soft curls that stay curly through the day or controlled hair that holds, yet remains flexible. 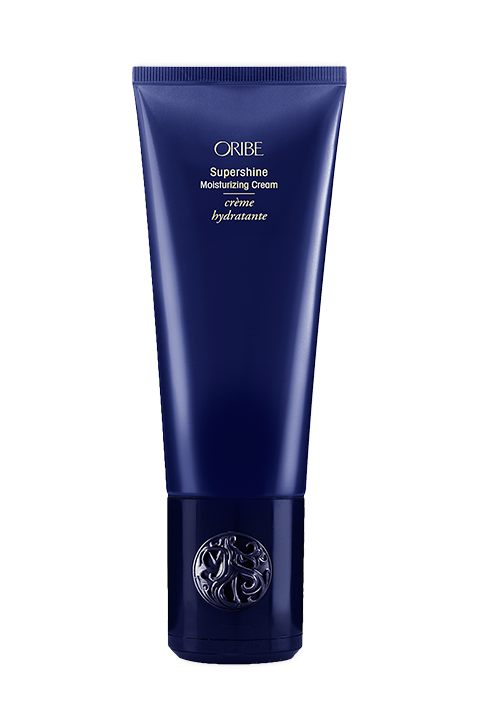 This gel has great holding quality, but does not leave your strands stiff. 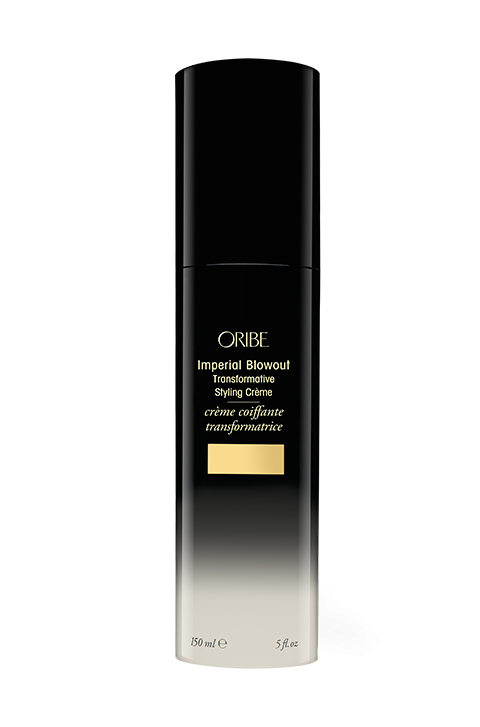 It really does increase the volume of your hair and delivers great hold without weighing down your strands. You can change the way you apply to get different results. The scent is divine, which is an extra reason to use this. Whether you are a gel person or not, you will find this gel a great companion for your locks as you ride through life. Apply a small amount to towel dry hair and either air-dry or blow dry. If you want some form of separation for increased definition, reapply to dry hair. The more you use, the harder your hair becomes. For the lighter, flexible hold, use only a small amount. Coconut Oil – this lush oil sourced from Brazil delivers definition and increases thickness of strands. Sunflower Seed Extract – cultivated in Chile offers protection against free radicals and repairs damage as a result of oxidation. 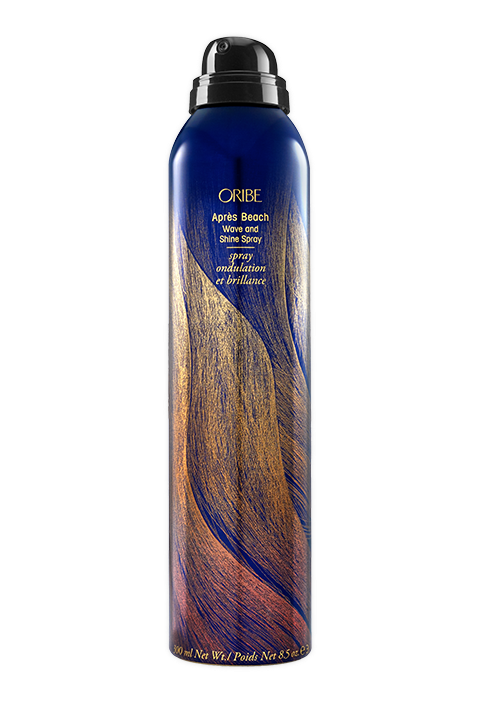 Keratin – is a powerful conditioning agent that adds lustre and volume to tresses. 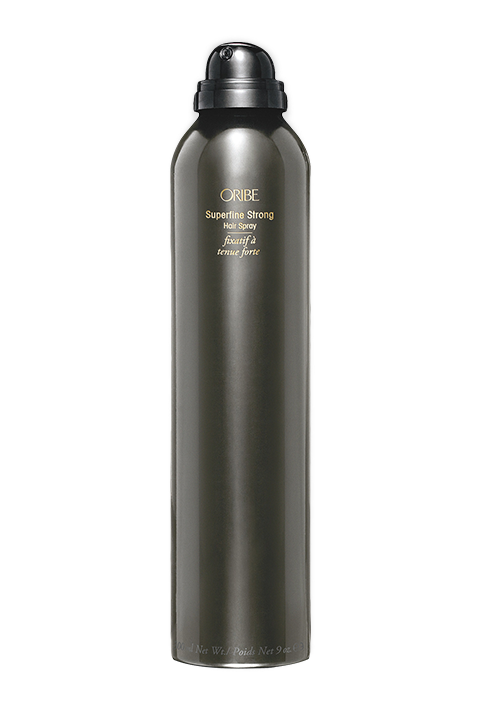 Heat Styling Conditioner – keeps the locks safe from thermal damage.